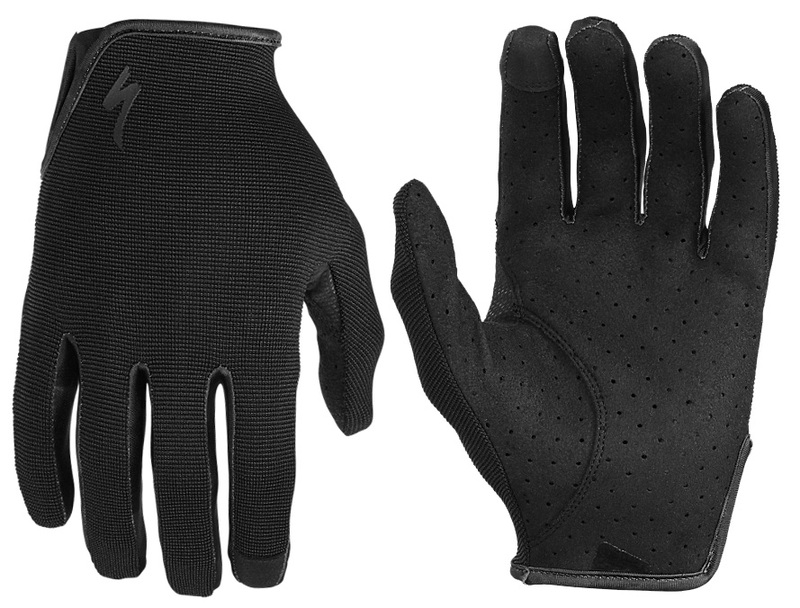 No matter whether you're riding down the mountain, having fun out on the trails, or trying to beat that climbing KOM, then you can greatly benefit from a pair of gloves. 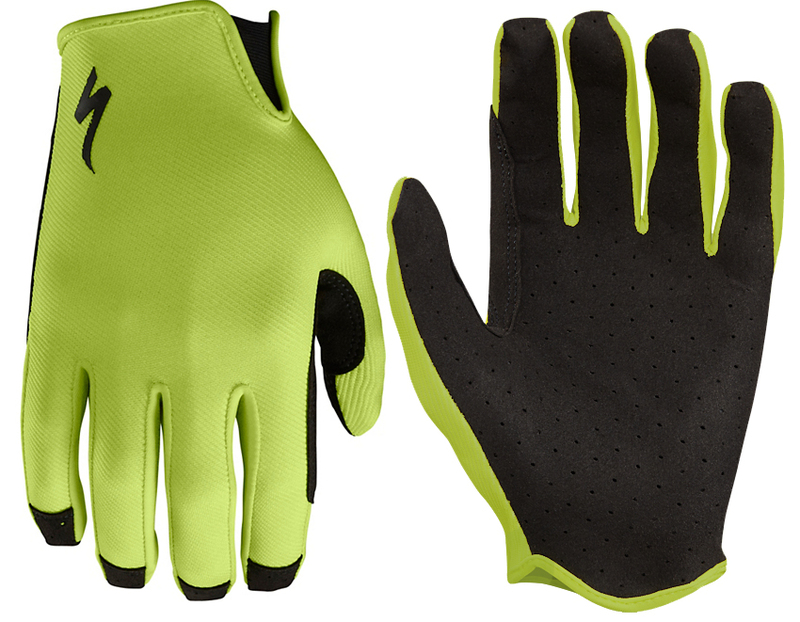 The Specialized LoDown Long Finger Gloves are all about the fit. They are comfortable, durable, and feature a pre-curved construction that prevents fabric bunching. They have a Clarino synthetic leather palm provides durability without sacrificing bar-feel. The LifeLine palm construction eliminates bunching and the four-way stretch nylon upper is tremendously comfortable. 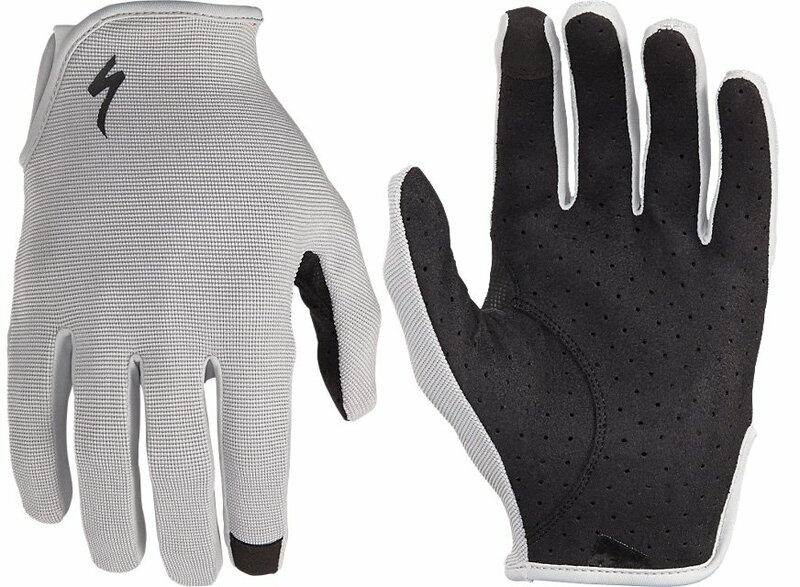 The LoDown is touchscreen compatible so you can still text your boo back without removing your gloves.